I never used to be a fan of powders. I always thought they'd make me look cakey. But thank goodness, times have changed and things have improved and powders are bloody brilliant now. Incredibly finely milled, for every concern you could wish for, and at (almost) every price point, here are 3 of my very best favourites. Laura Mercier's Mineral finishing powder is a truly gorgeous, superfine, translucent, mineral powder that perfects, combats shine allll day and makes pores look invisible. I get my RT blush brush to swirl and sweep lightly through the centre of my face and a dab on my forehead. No touchups. All. Day. 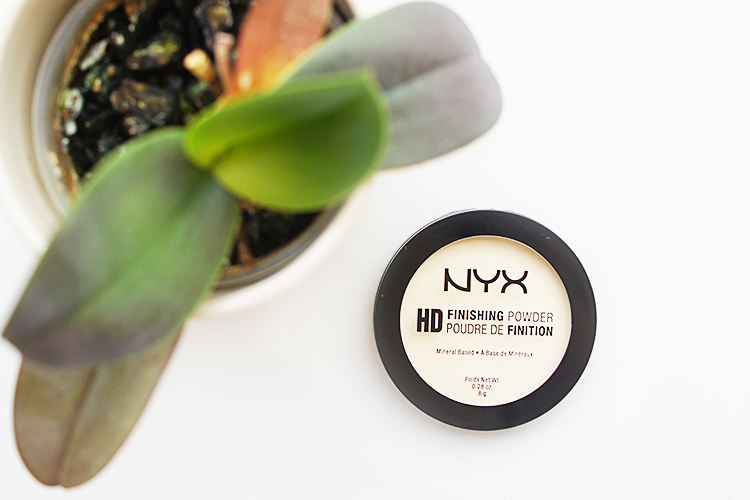 NYX have treated us to a small collection of mineral based HD finishing powders costing a mere £8. 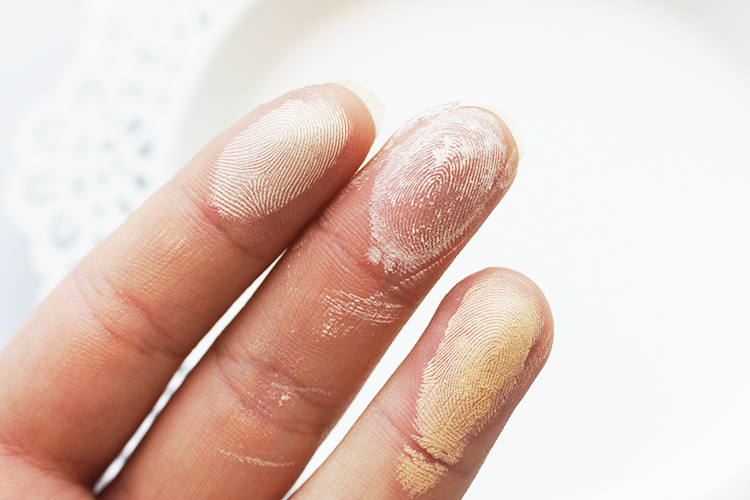 Banana is a light, yellow tinted powder, perfect for brightening and hiding any redness. If you can't get hold of the version by Ben Nye or you're annoyed Benefit discontinued their Bluff Dust then this may well be for you. 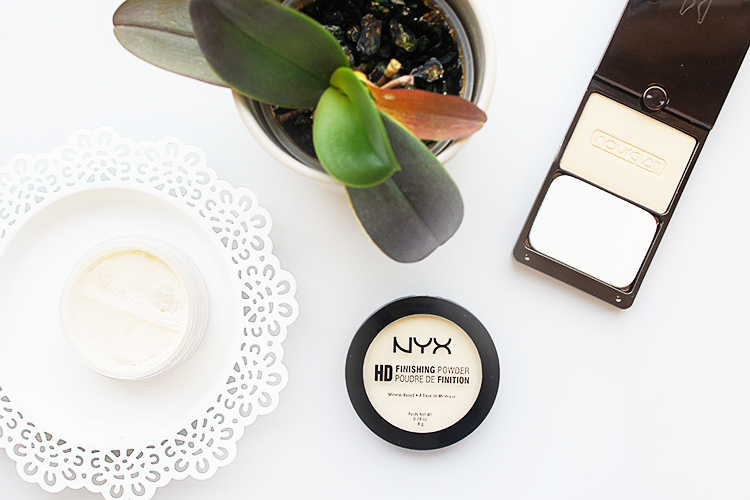 I dust some onto my cheeks to knock out some of the redness and under my eyes for some brightening. 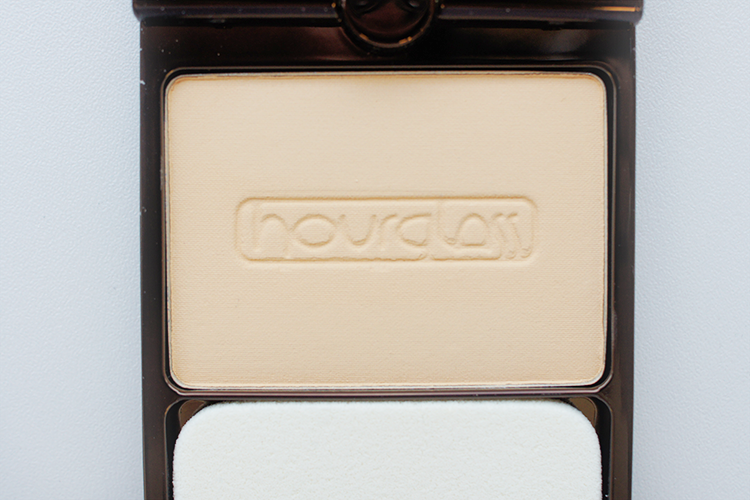 For a powder with some coverage, the Hourglass Oxygen mineral powder is among the best. Sweep it on lightly with a loose, fluffy brush and it's a light, light coverage, sponge on and you can get to almost a medium. Why is this powder so good? It's light-diffusing like it's Ambient lighting cousins, and is super soft and finely milled. 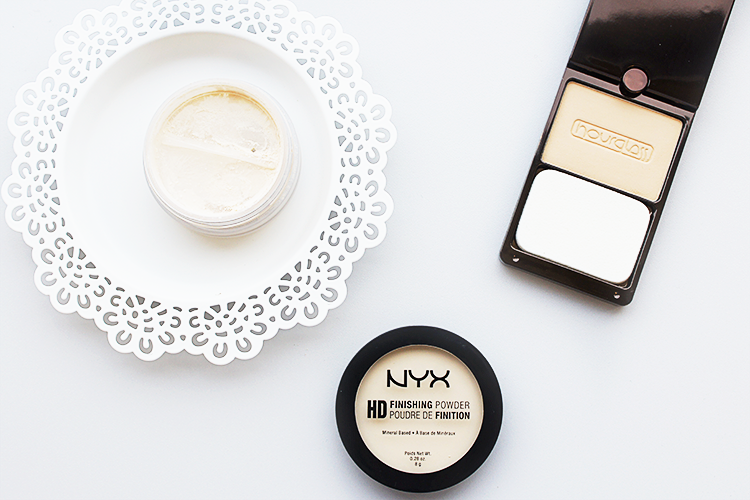 I'm always on the search for a better complexion so name your favourite powders below! 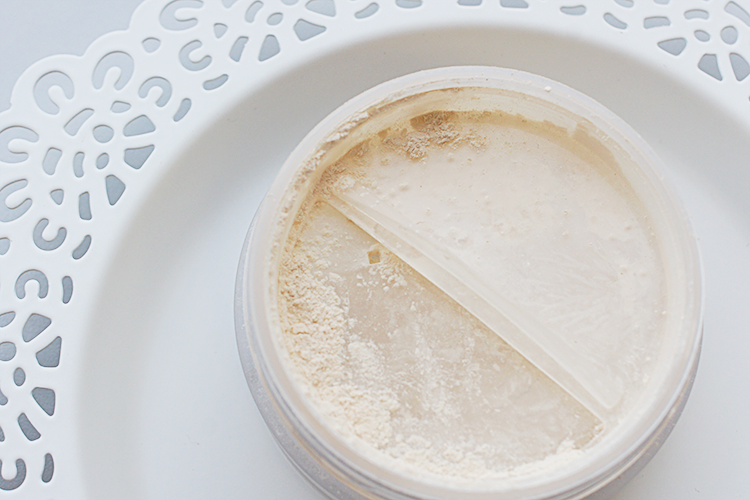 I'm dying to get my hands on the By Terry Hyaluronic powder next! These look great! I really want to try the Laura Mercier one. The Laura Mercier powder sounds amazing! My favourite at the moment is Rimmel Stay Matte - it's super cheap too!